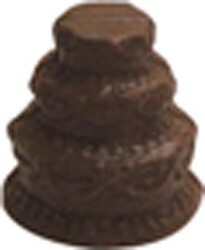 What is a good party, wedding, corporate event or catered event without chocolate? Well, we think there should always be chocolate around. We partner with event coordinators, caterers, wedding planners, party planners and corporate event planners to provide your clients with an amazing selection of chocolates that can be customized for any special event. 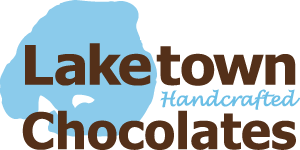 At Laketown Chocolates, we produce the highest quality, delicious, hand crafted artisan chocolates that are perfect for any event. Our chocolates are crafted in small batches and proudly made in the U.S. from the highest quality ingredients that will leave your guests wanting more. We offer a large selection of stock chocolate shapes that can be foil wrapped, cello wrapped or packaged in custom gift boxes. You can customize our chocolates with custom chocolate wrappers, full color labels, hot stamped boxes, custom embossed messages and designs or you can even create a fully custom shape of your own. When you plan your next event, make sure chocolate is on the to do list and that Laketown Chocolates is your first call for candy buffets, edible centerpieces, table favors, cake toppers and cupcake toppers, wedding favors, party favors, thank you gifts and much more. Contact us today to discuss your event or learn more about our wholesale program. Candy buffets are all the rage at any great party or event. Get in on this trend and provide your guests with not just a delicious dessert, but with the fun and memorable experience of creating their own custom party favor of chocolates and other sweet treats. We have the perfect selection to help you create a candy buffet including hand made sea salt caramels, toffees, peanut butter cups, chocolate covered cherries, truffles, chocolate nut clusters, chocolate covered almonds, chocolate dipped cookies, chocolate dipped pretzels, novelty chocolates, hard candies, foil wrapped chocolate coins, and a rainbow of Colorific Chocolate Bites™ (think Personalized M&M’s®). Create a candy buffet with delicious artisan chocolates that guests can package into customized bags or gift boxes to commemorate the event. Contact us today to discuss creating a candy buffet for your next party or event. Make a statement by creating a unique and one-of-a-kind edible centerpiece for your event. Choose an assortment of vibrant colors of our Colorific Chocolate Bites™ in an elegant glass bowl as an edible centerpiece for guests to nibble on during your event or reception. Place an oversized custom 3D molded chocolate in the middle of the tables and surprise one lucky guest at each table to bring it home with them. Or create a beautiful bouquet of foil wrapped chocolate flowers on a stick in a variety of colors to match your event colors – place them in a vase with glass stones in the bottom for an elegant new take on floral centerpieces. The possibilities are endless! Contact us for more great edible centerpiece ideas. Every great event has table favors for each guest in attendance to take home to remember the day. Custom wrapped chocolate bars with full color graphics on the wrapper make a memorable table favor. Choose simple foil wrapped chocolate shapes incorporating the event theme or a small gift box with our famous sea salt caramels or homemade peanut butter cups customized with a label or in a hot stamped gift box. How about a chocolate square or circle with the event name and date embossed on it and wrapped in an array of foil colors? You can even create your own custom shaped chocolate, gift bag or box using any of our chocolate treats. Contact us to find the table favor just for your event. Put your gifting on a schedule with a gift program or birthday program that will save you time and money. We will work with you to develop a gift basket program for reaching certain milestones, employee birthdays, supplier appreciation, sales incentives and more. 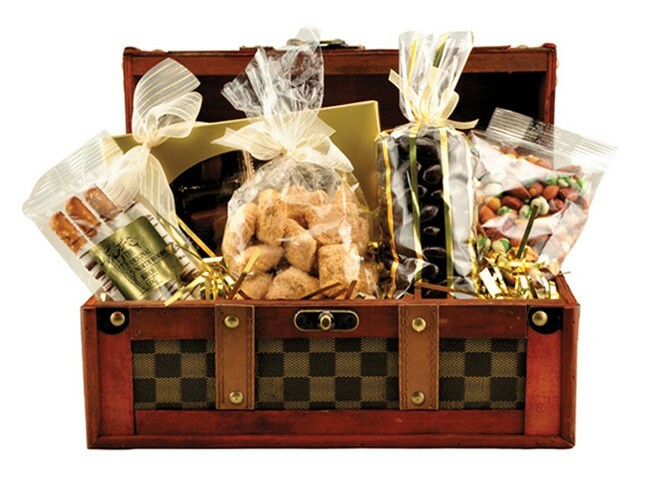 You can select one of our existing gift baskets or give us a budget and we’ll create a custom one just for you. Send us your list of names, addresses and dates when they need to be shipped and we’ll take care of the rest. It’s easy! 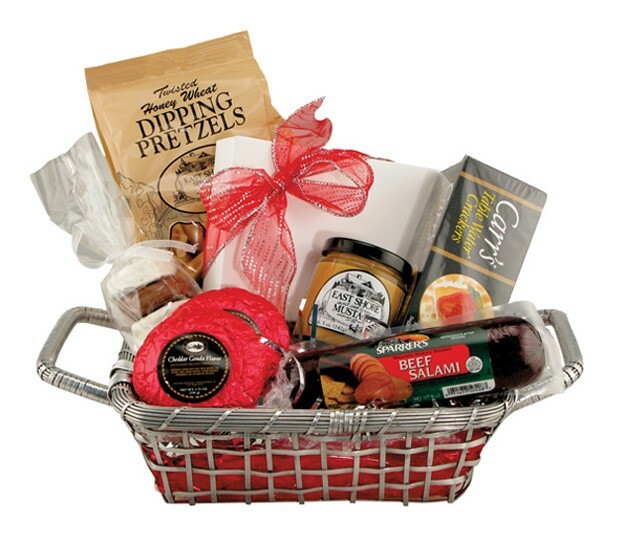 You can even include a personalized card with each basket for the recipient. Contact us for more information or to discuss your gift program. 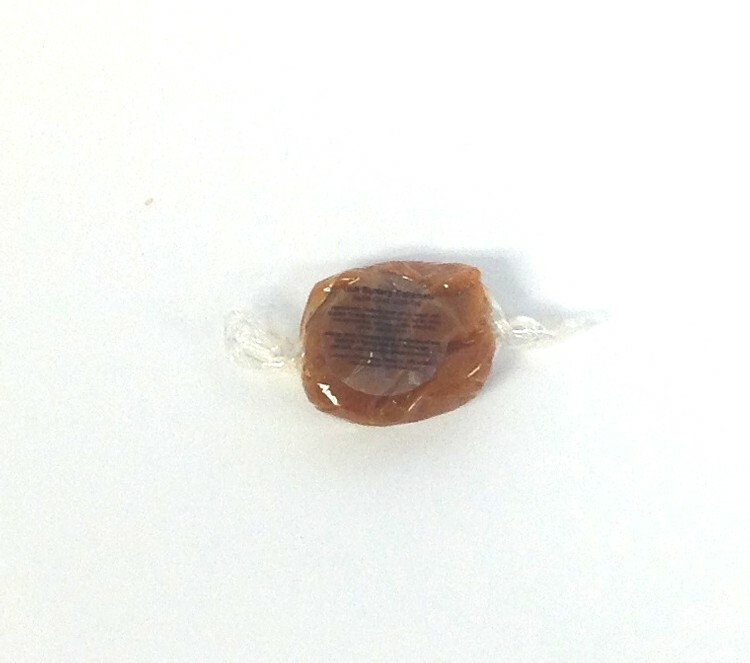 We offer a large assortment of wedding day favors that incorporate our stock wedding day chocolate shapes packaged in beautiful sheer organza bags, cello bags tied with ribbon or gift boxes that can be customized with the bride and groom’s name and the wedding date. From foil wrapped bride and groom shapes to wedding cakes, hearts and more. You can even create a custom shaped chocolate or emboss a standard shaped bar to create a wedding favor just for your day. Check out wedding shapes and standard wedding favors or contact us to discuss your custom needs. There are a lot of people involved that help to make your event a success. Service providers, family, friends or employees that have helped pull it all together, the bridal party just to name a few. Thank them with the gift of chocolate. We offer a wide array of Thank You chocolate bars and chocolate gift sets or create a custom gift set just for you using any of our chocolates or treats. They’ve worked hard to make your event spectacular, don’t they deserve some chocolate? Contact us to find the right Thank You gift today. 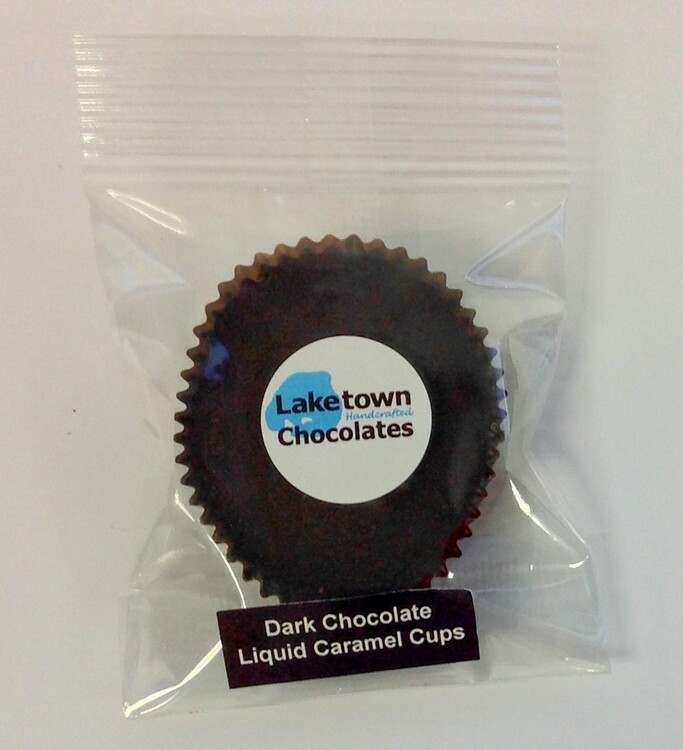 Whatever kind of party or event you are hosting or planning, Laketown Chocolates has the right party favor for you. With thousands of stock chocolate shapes to choose from we can create a custom party favor bag filled with treats your guests will love. Shower favors for a baby shower or bridal shower or Happy Anniversary chocolates for an anniversary party, chocolate favors make a great party favor for any event. You can create personalized favors just for your specific party. We offer a wide variety of packaging options including organza bags, cello bags tied with ribbon or raffia, gift boxes and more. 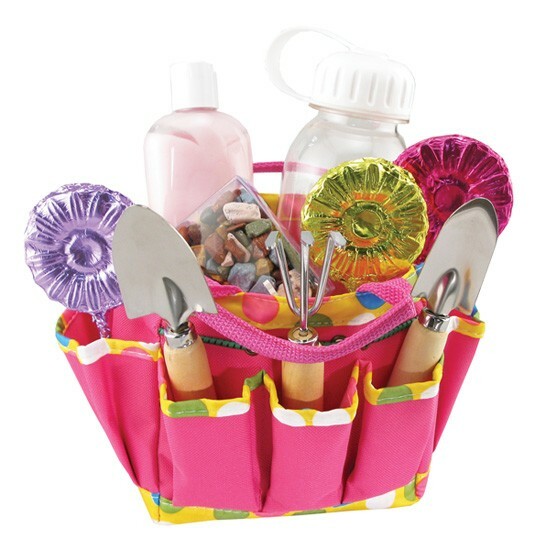 We can even incorporate non-chocolate or sweet treat items like snack mixes, hard candies, lip balm and more. 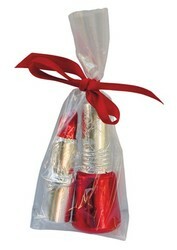 Our chocolate theme kits are pre-designed kits for a variety of special events, holidays, or to show appreciation. These kits are packaged in sheer organza bags, cello bags tied with ribbon or clear gift boxes to showcase what’s inside. 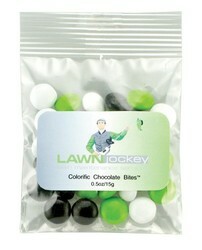 Or use our stock chocolate shapes and variety of packaging options to create your very own theme kit. Custom wrapped chocolate bars are a great way to personalize our standard chocolate bar shapes and sizes. Create a full color wrapper or label to go over a foil wrapped bar. We have a wide variety of sizes and shapes available and all chocolate bars can be molded with milk, dark, dark mint or white chocolate. Nuts about nuts? Mix it up and make it a dark chocolate almond bar or milk chocolate bar with mixed nuts. 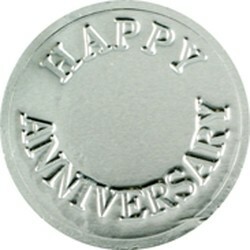 Chocolate coins are a timeless treat and an inexpensive way to personalize chocolate for any event. We offer a wide variety of stock messages or you can create your own message or design that can be debossed into our chocolate coins. Coins are available in a variety of foil colors. Peruse our selection of stock messages here. Contact Us to start creating your custom chocolate party favors now. 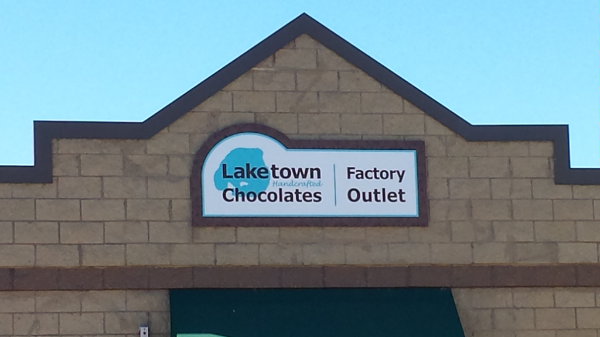 Laketown Chocolates proudly produces our artisan chocolates in small batches in our Waconia, Minnesota factory. If you are nearby, stop by our retail shop and manufacturing facility to see where we create these wonderful gifts and to taste our amazing chocolates. We are a family owned and operated company and take pride in crafting the highest quality chocolates, providing exceptional service and customizing your corporate gift to meet your specific needs. Contact us today.